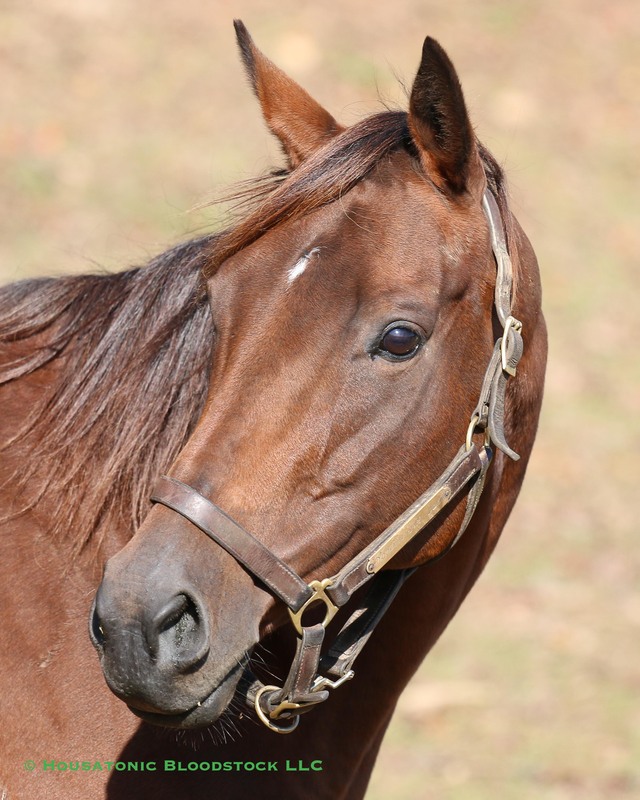 She sold for $130,000 as a two year old. 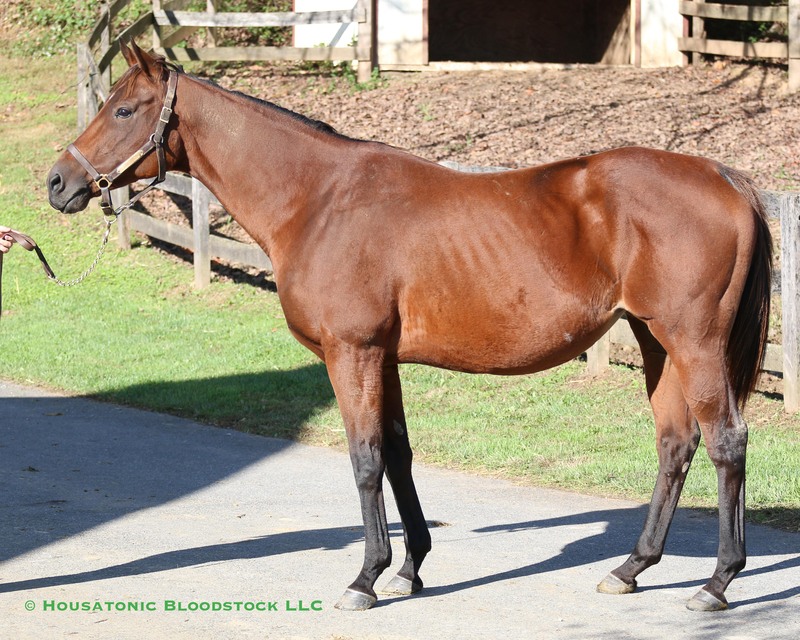 The price includes $2,000 sire fee we will pay to Northview Stallion Station on the birth of the foal. 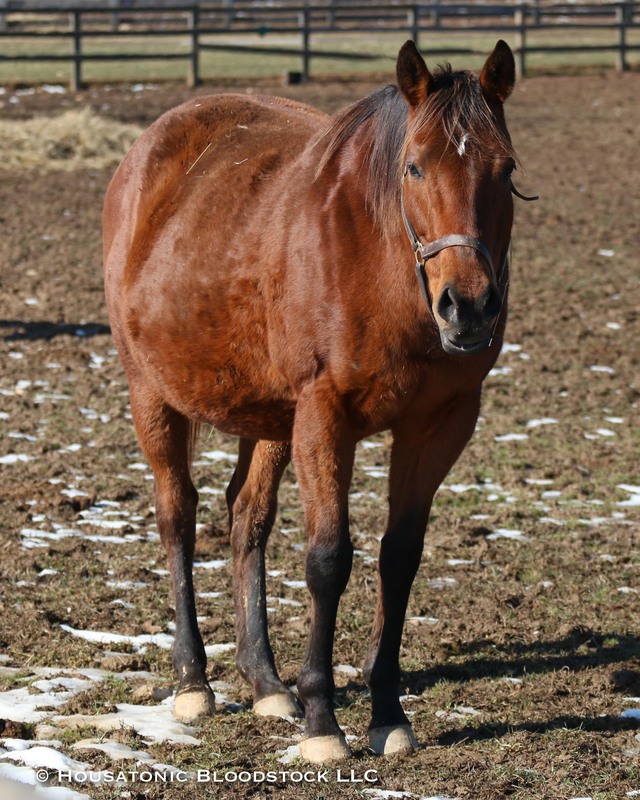 To get the price, we are listing here $17,000, we are splitting the breeding bonusses with the orginial breeder on this unborn foal for this mare. 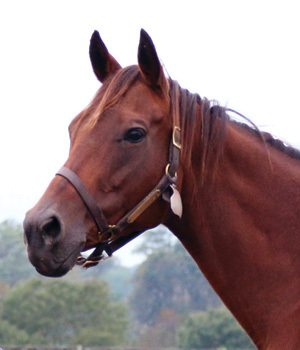 Wild For Love was a $130,000 2-year-old in-training purchase at OBS, and she went on to win at least one race each year from 2- through 5-years-old, including the 2015 Maryland Million Distaff Starter Handicap going one mile by almost nine lengths. Her other victories came at five-and-one-half and six furlongs, on dirt and all-weather. 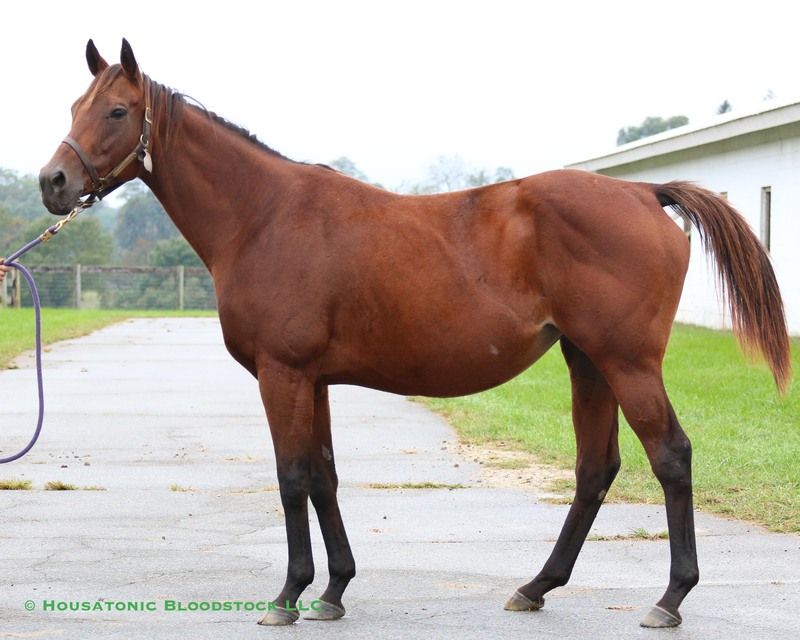 Wild For Love is out of the multiple stakes winner Sticky, whose other foals to race include $200k+ earner Fara’s Kid and 2018 winner Broad Expanse. 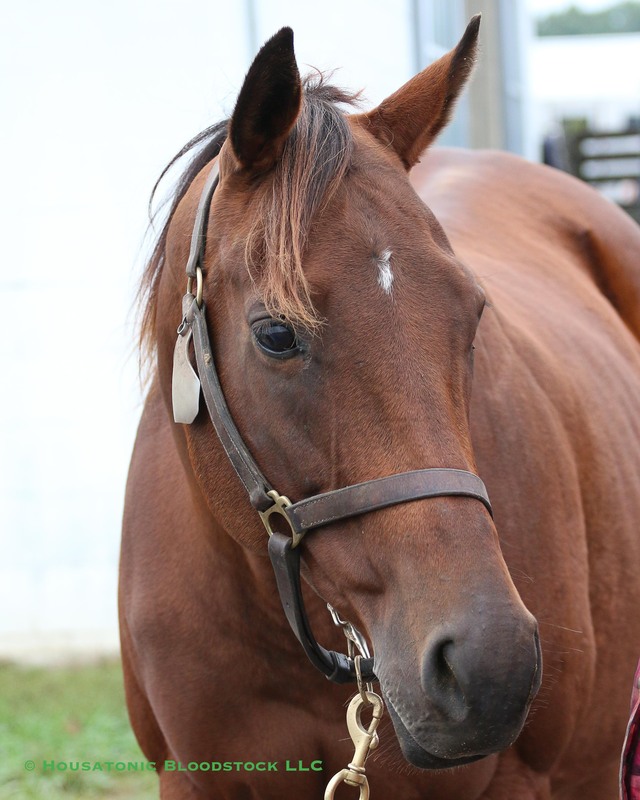 Wild For Love has a 2-year-old half-brother by Lemon Drop Kid named Marden working towards his debut at Laurel for their breeder, the Meyerhoffs’ Fitzhugh LLC, and a yearling half-sister by Lookin At Lucky. Wild For Love’s second dam is the Grade 3 winner Hairspray, and her third dam is Miss Legality, who won the Grade 2 Black-Eyed Susan Stakes among her trio of black-type victories.